St. Patrick’s Day is not only for teens and adults, kids also take part in this celebration and are no exception. 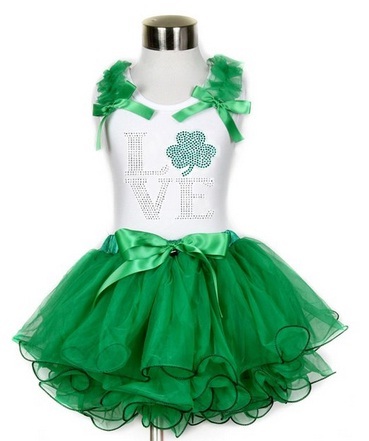 Which is why, today, we have collected 10 dresses for little girls out there for St. Patrick’s Day! 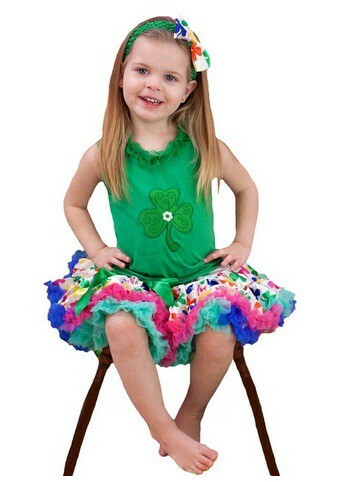 Similar to adults, green and St. Patrick’s Day symbols are also popular as dresses for kids. 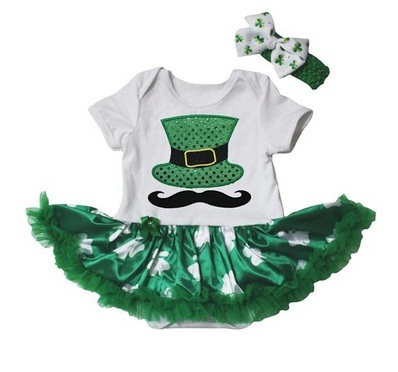 For today, we have collected 10 St. Patrick’s Day 2016 Dresses for Little Girls which could definitely transform your little girls into princesses for this special holiday. So what are you waiting for? 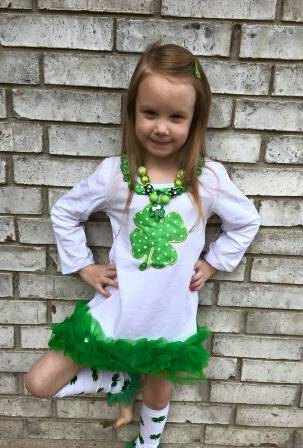 If you want to buy a dress for your little girl which she could wear for the parades, parties and holiday meals on March 17, you don’t have to look further as we have made a collection for your convenience. Hopefully this list would be able to help on looking for the best dress for your little girl. 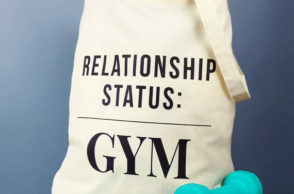 Check out our list of ‘St. 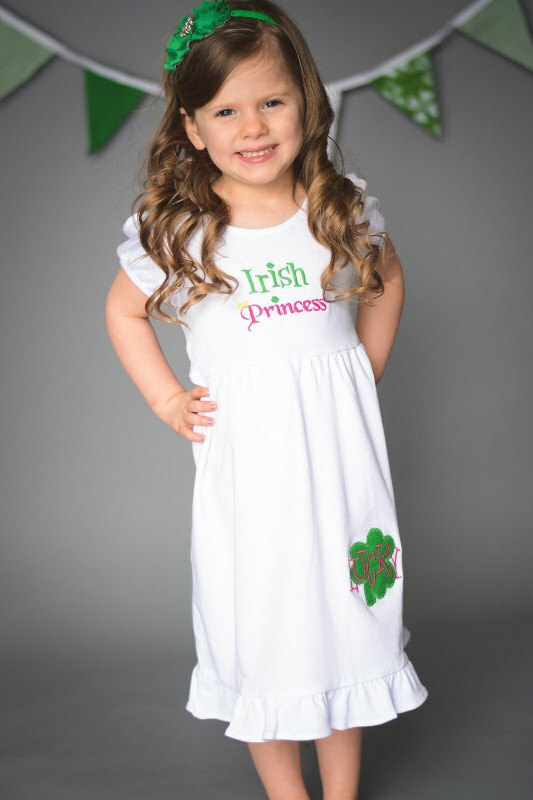 Patrick’s Day 2016 Dresses for Little Girls’ and don’t forget to tell us which dress was your favorite from our collection. 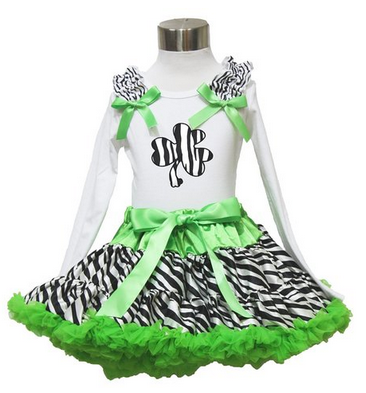 You may also share with us other dresses for little girls through the comment box below! 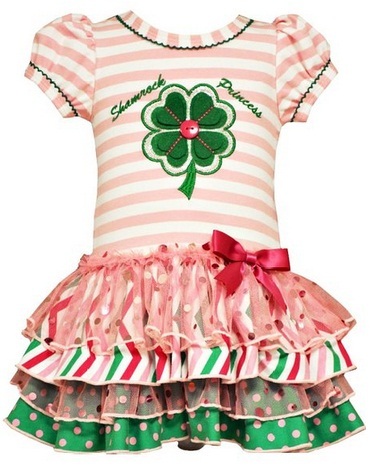 Cheers to a fun filled St. Patrick’s Day with these adorable dresses below! Check out this simple yet adorable white dress! Love Zebra prints? See this! Do you prefer a black and green combination? Check this out! …Or a white and green combination? Pink and green? Why not? 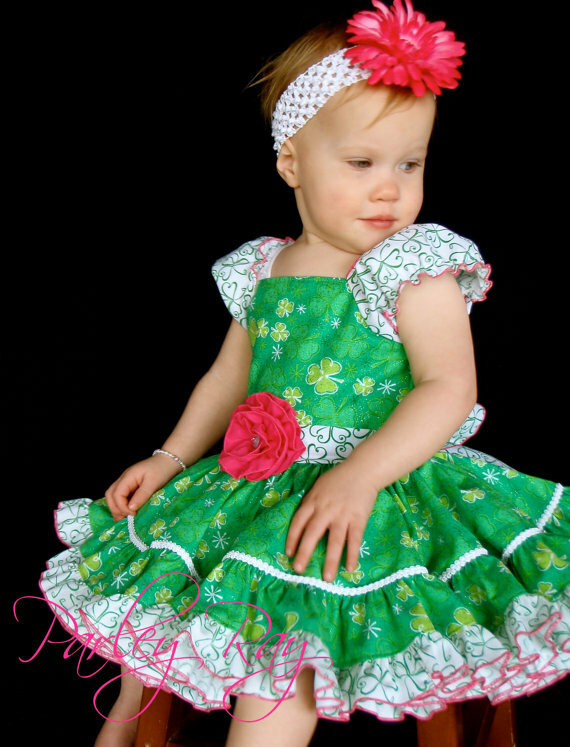 An adorable dress with matching headpiece! Want a ruffle dress? Check this one out! Can’t get enough of shamrocks? Check this out!